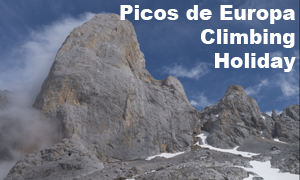 We are offering week long adventure climbing holidays to the Picos De Europa for £800 a person, this includes valley accommodation (Nut mountain huts) and transport in the area. We would suggest that you book two weeks to get the most out of this amazing area. These course are run in conjunction with sunnier climbs so features coaching, so this is not just a guided adventure. 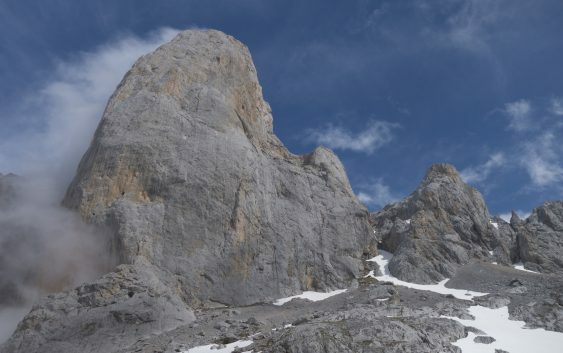 Instead we will coach you to make an ascent of Picos De Europa’s most impressive peak.